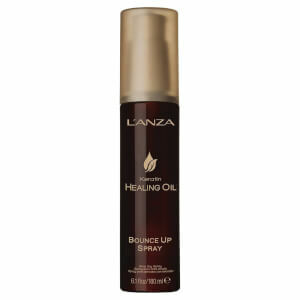 Shop the range of powerful, professional haircare from L’Anza here at Mankind. 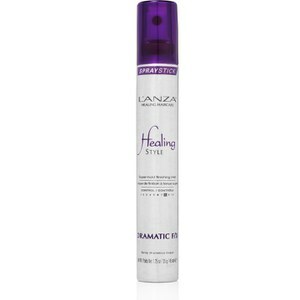 Professional haircare brand L’Anza use the latest in haircare ingredient technology to target the causes of hair damage. 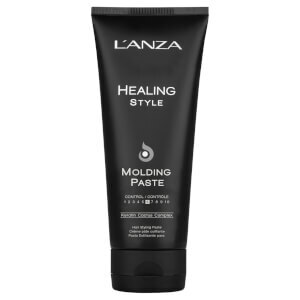 Specifically designed to address individual hair needs, their Nano science 10₂ delivery system, keratin bond system and keratin healing system are combined for healthy hair. 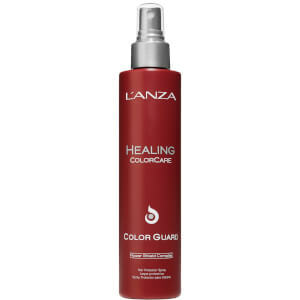 Formulated with sustainable plant-based ingredients and keratin amino acids, their sulphate and sodium chloride free formulas offer triple UV protection and healing actives. 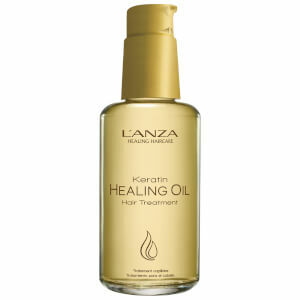 The L’Anza Keratin Healing Oil Hair Treatment is a deeply nourishing treatment which strengthens hair from root to tip for healthy, radiant locks. 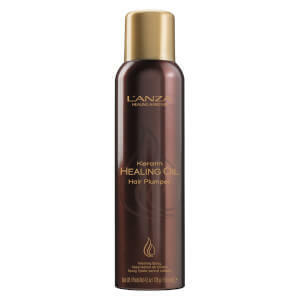 Enriched with keratin protein, Phyto IV complex, Abyssinian flower oil coffee seed oil and acai fruit and babassu kernel oil, it penetrates deep into the hair shaft to reconstruct hair from within. 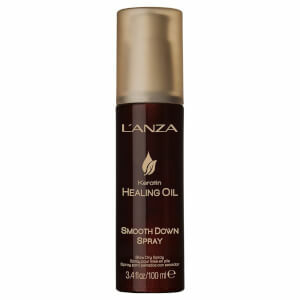 Suitable for all hair types, it delivers hydration, replenishes moisture, adds body and shields from heat styling damage for a smooth, frizz-free finish. It’s also free from sulphates, parabens, gluten and sodium chloride.